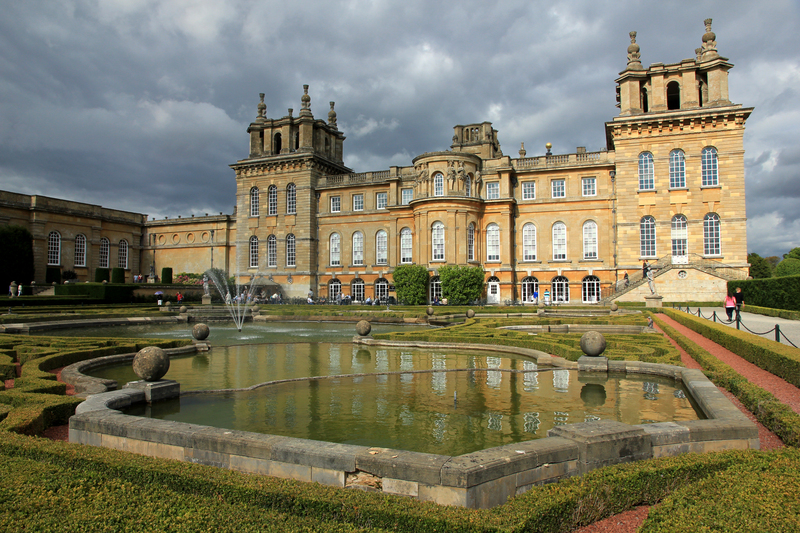 The Blenheim Art Foundation announced on March 6th that Jenny Holzer would be the fourth contemporary artist selected to exhibit within the walls of Blenheim Palace. “Jenny Holzer at Blenheim Palace” succeeds the previous exhibitions of Ai Weiwei, Lawrence Weiner and Michelangelo Pistoletto and will take place from Sept.28 to Dec.31, 2017. Six works will be showcased in the birthplace of Sir Winston Churchill and will question the military and political past of Blenheim Palace. Amongst the signature LED light pieces paired with projections, will be displayed new works by the American artist using black mondo grass. Jenny Holzer is an American neo-conceptual artist born in 1950. Awarded the Golden Lion prize at the Venice Biennale in 1990, she held solo shows in major museums such as the Guggenheim Museum (1989), Walker Arts Centre (1991), Museum of Contemporary Art, Chicago (2008), Fondation Beyeler, Riehen/Basel (2009) and Whitney Museum of American Art (2009). Her works are part of important private and public collections worldwide.